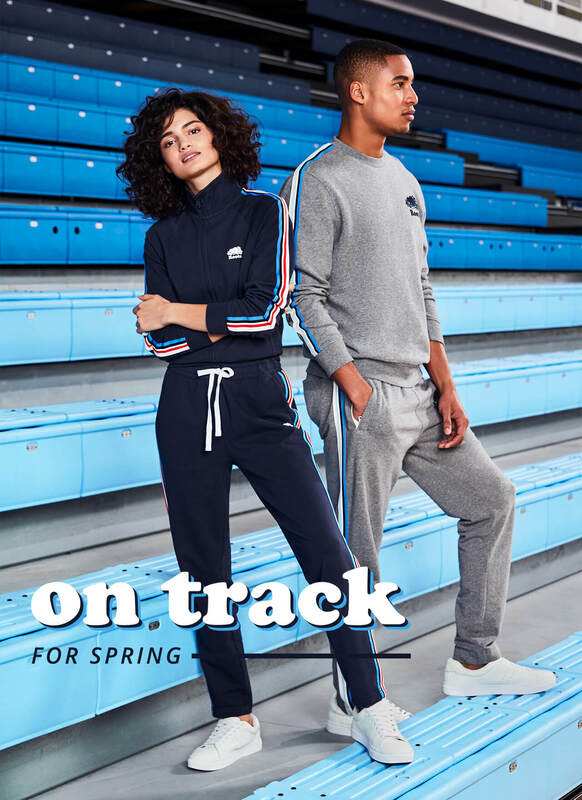 Get ready for a fresh start this season with new arrivals inspired by the track and styled for the street. 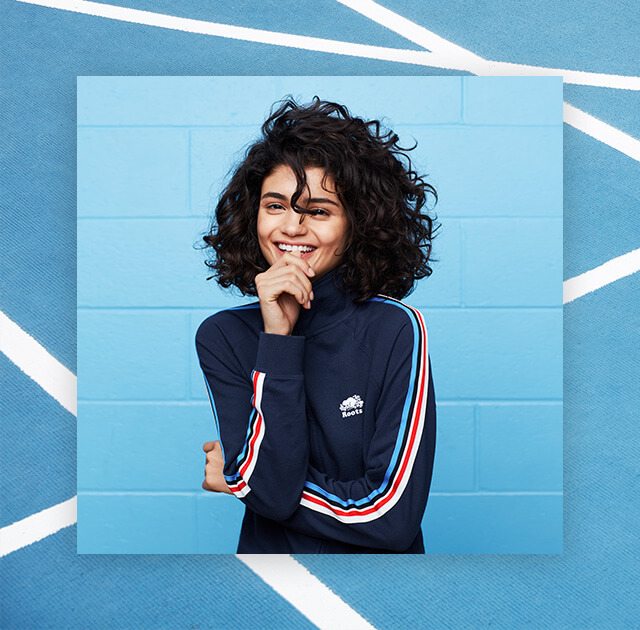 Colourblocking and bold stripes remix our signature sweats to create this classic head-to-toe look. Comfortable essentials like our favourite fleece and graphic tees were made to move on or off the track. From tees to sweats and socks, our sporty separates pair perfectly together with bright pops of colour. 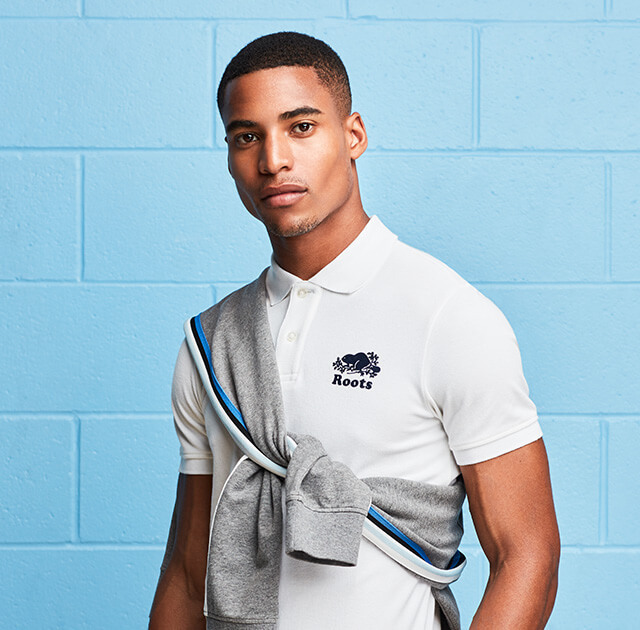 A throwback to classic athletic wear, these styles can be mixed or matched to elevate the everyday. Oversized or on your back — no matter how you wear it, our iconic logo stands out in a big way this season.